Grip and rip! Fast, agile and ideal for most downhill and cruising/carving setups. 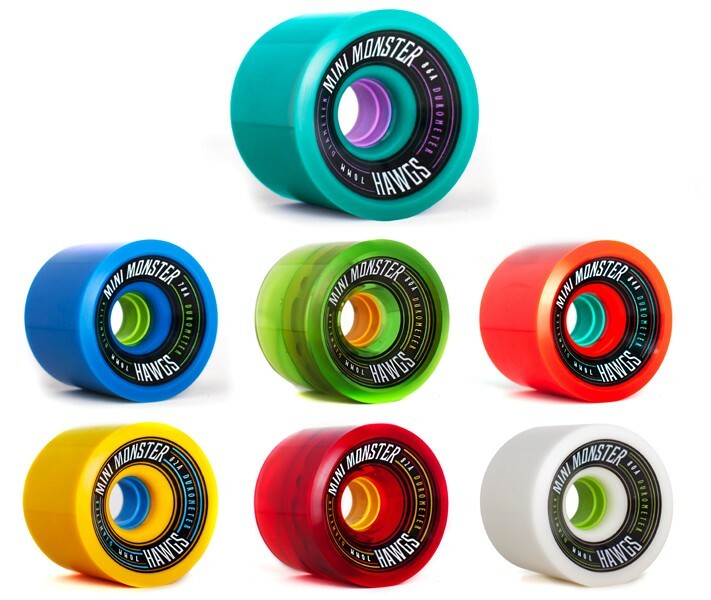 Mini Monsters are grippy, yet slide consistently if you’re throwing your board sideways.